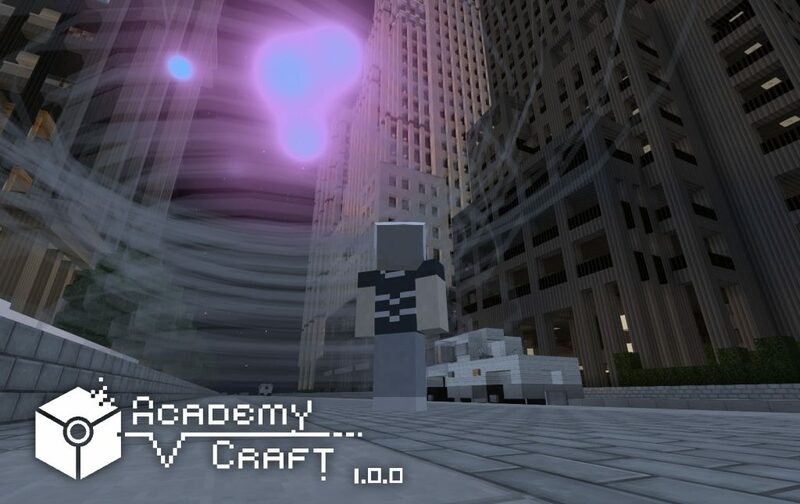 AcademyCraft is a Minecraft mod about superability, including its aquiring, upgrading and using. 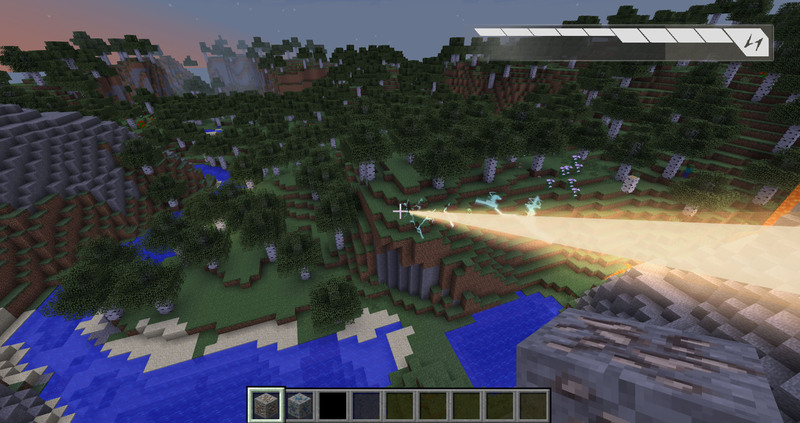 The inspiration of the mod comes from A Certain Scientific Railgun (とある科学の超電磁砲) but the mod content is not limited of the background. In ACMod, you have to use block Ability Developer to learn and acquire an ability category. Ability Developer consumes the mystery energy named Imag Flux, thus you need to construct your set of energy system to support ability developing and the crafting of many other items and materials. However, you are permanently free from the burden of connecting and setting up wires! You can use the Wireless Energy System to build connections between energy blocks! ACMod has its own website. visit http://ac.li-dev.cn/ for more information about the mod. I second brym_ indeed your latest version of AcademyCraft 1.1.1 as well as the update to LamdaLib causes twitch to be unable to download it wtih "Cannot find addon dependency 316472"
I've placed the same message in the issue tracker. It is AcademyCraft and/orLamdaLib because the second I update them to 1.1.1 Twitch cannot download even if it is the only thing in the pack. Hi, sorry for the incovenience, it has been fixed. Excellent - is this resolved with a new update to the mod itself? Or have you refreshed the current file so that when we attempt to download the new version it won't occur anymore. I am not able to test at the moment. Asking about resource pack, which one of the texture that make the screen corners and sides turn white-ish blue when activate the ability? I want to remove them. This also happened to me when using flashing from Teleporter as well. A way to fix it is to change the controlls to another button then to change it back. Also is there a way to make certain abilities not overload or drain CP. I tried to modify the abilities in the config and it doesn't seem to work. whenever you overload or run out of CP you get a huge graphical error. Oh awesome! You revived this brilliant mod. Do you plan on more ability types in the future? I cannot seem to add a custom music to the media player. 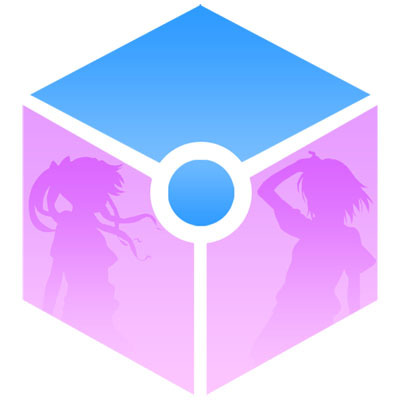 I added the music ogg file named abgtua in the sources folder and a cover abgtua 300x300 png square shaped image in the cover folder, then i go back to my world which i already installed the data terminal with the media player but doesn't appear. How?